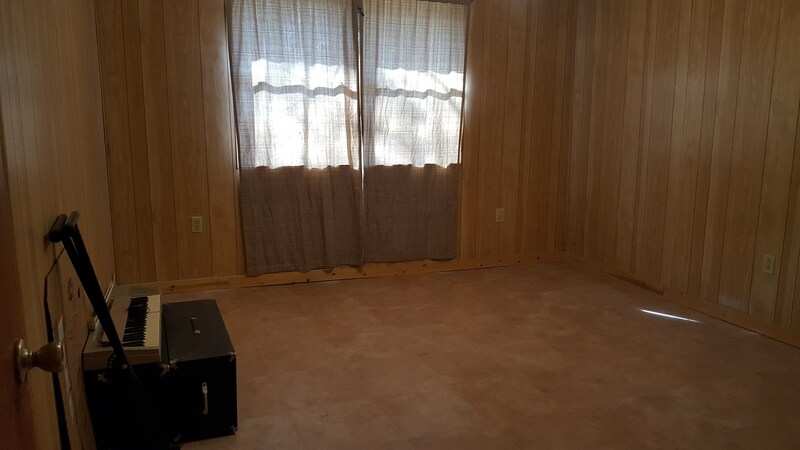 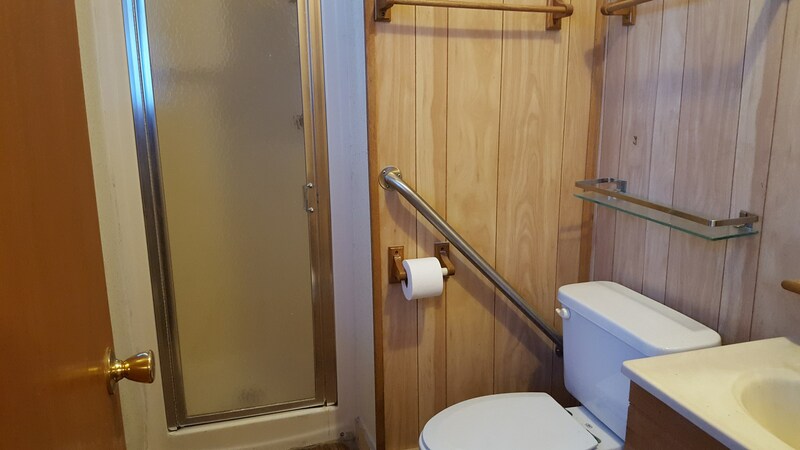 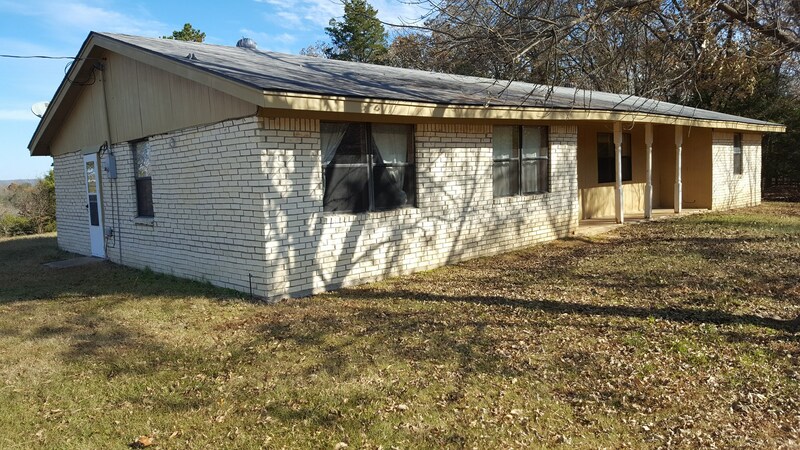 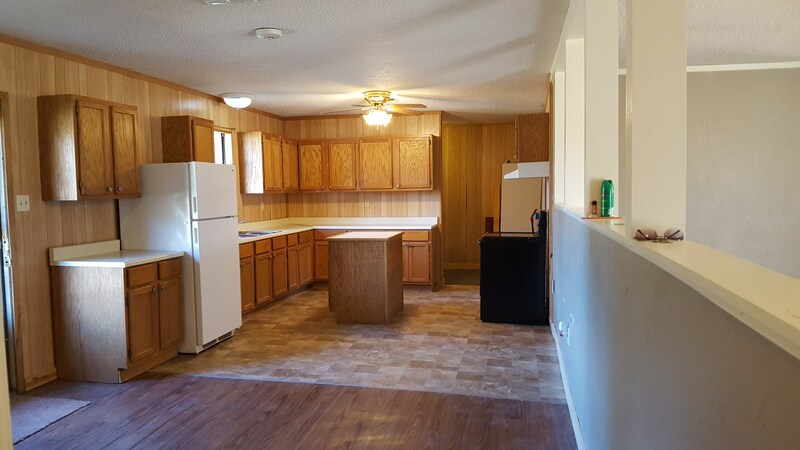 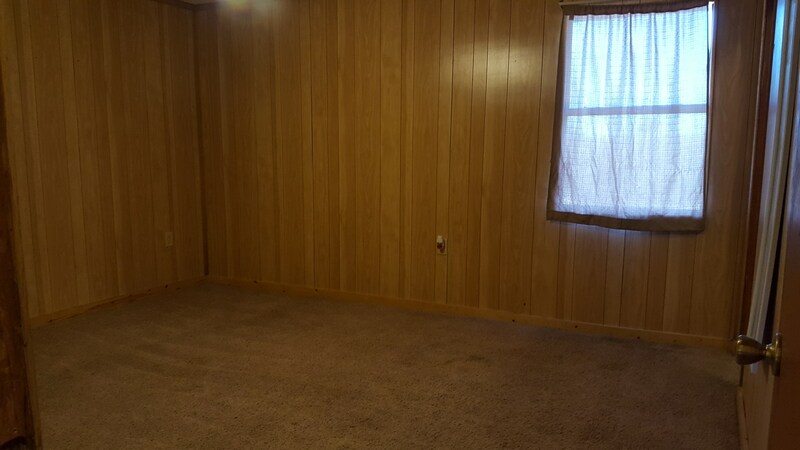 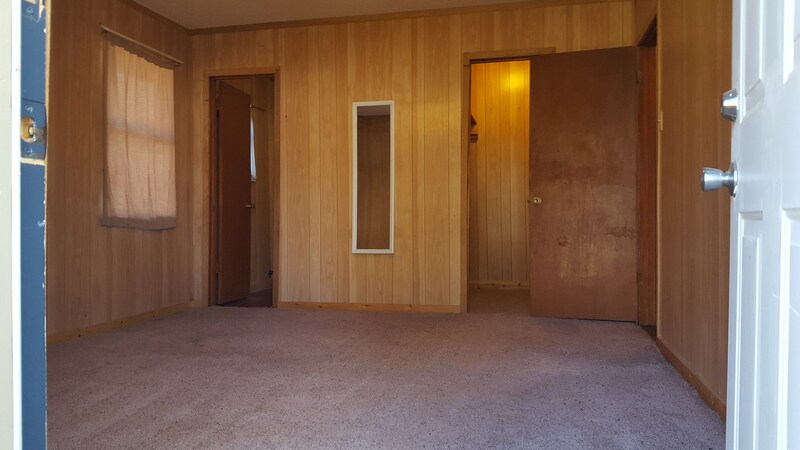 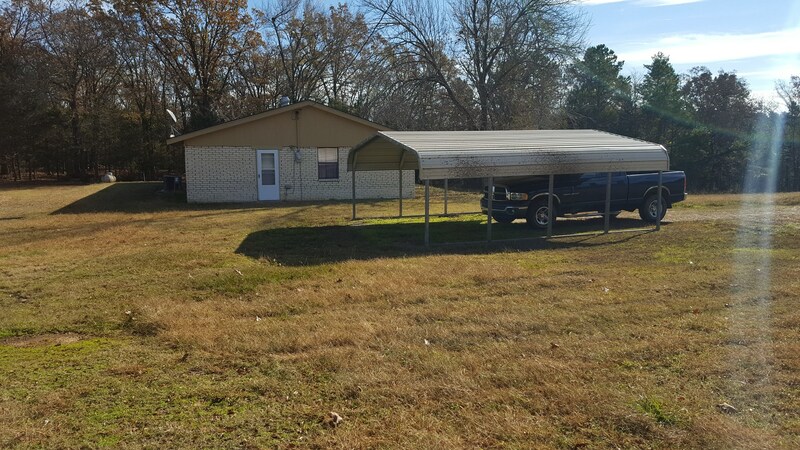 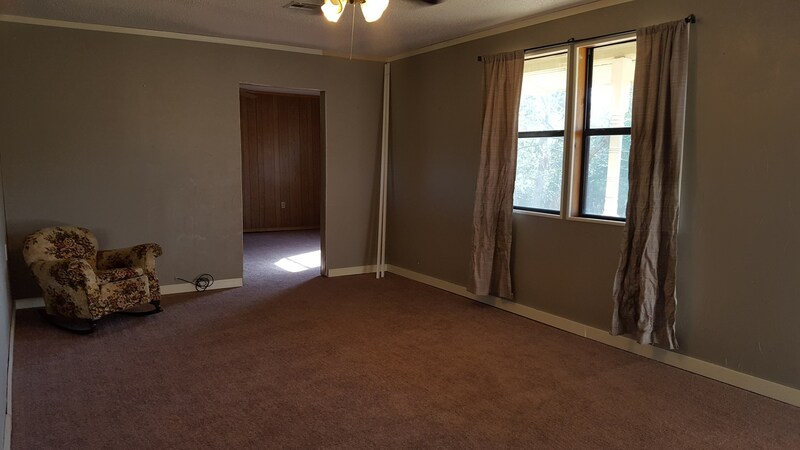 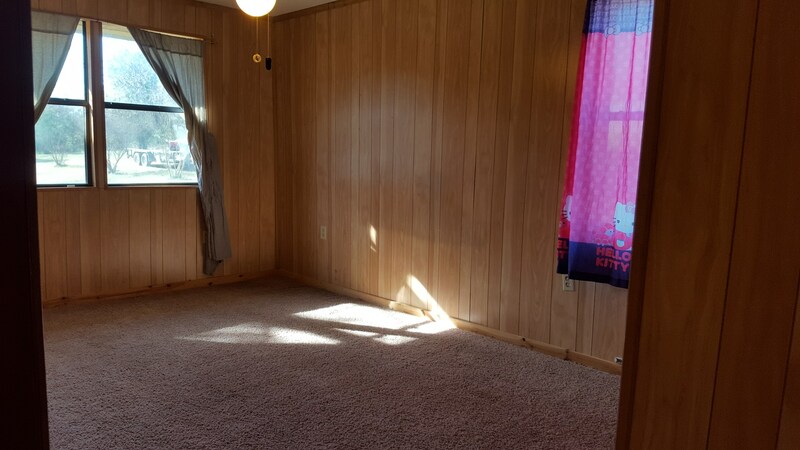 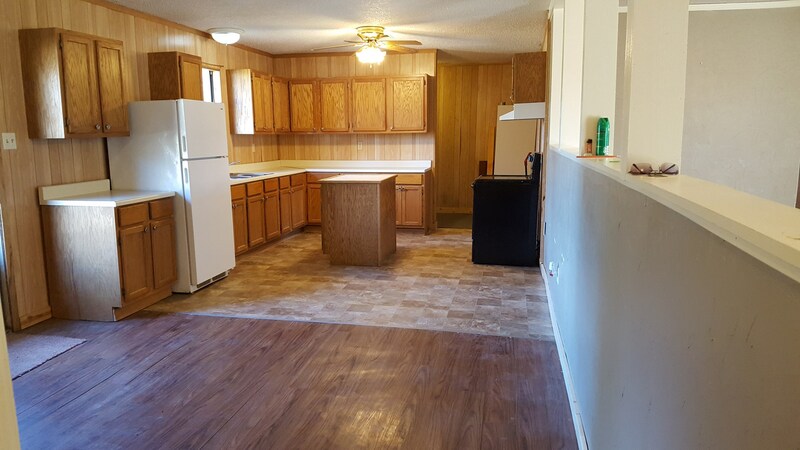 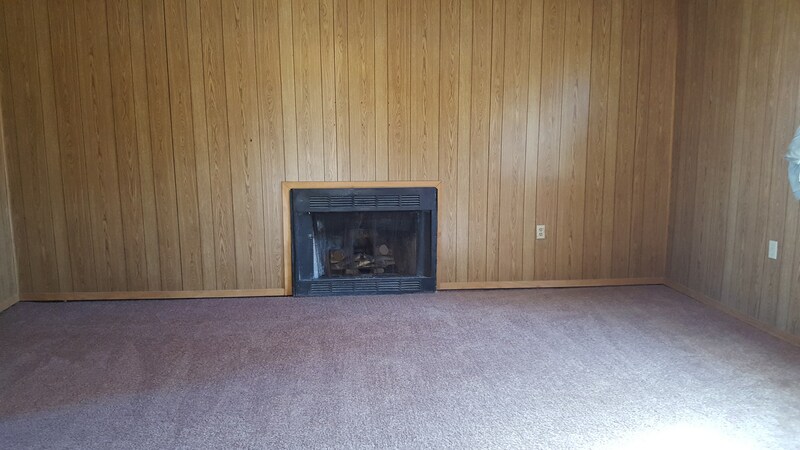 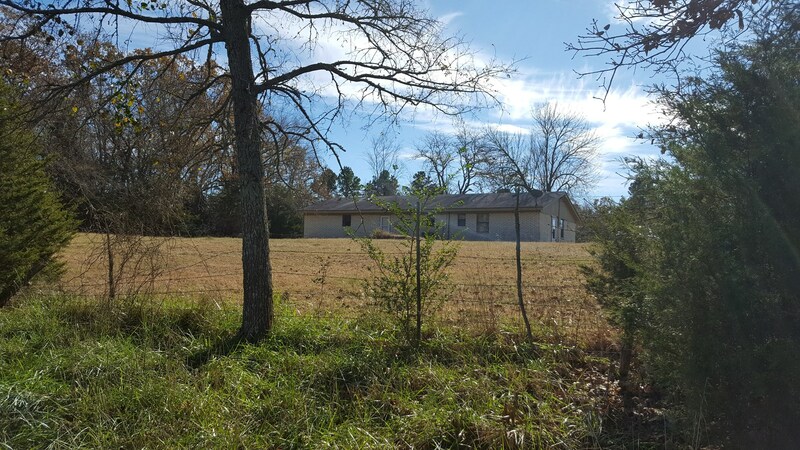 This remodeled 3 bedroom, 2 bathroom house sits on 33 ± recreational acres in Antlers, OK. With the remodel there is potential for either a fourth bedroom or even another family room. 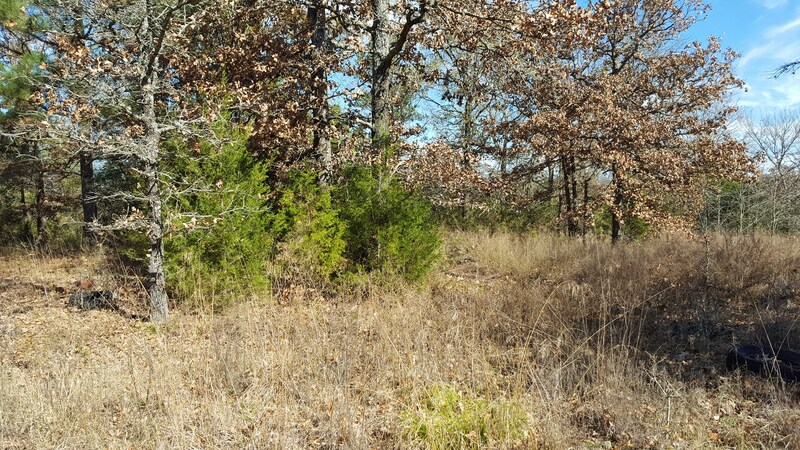 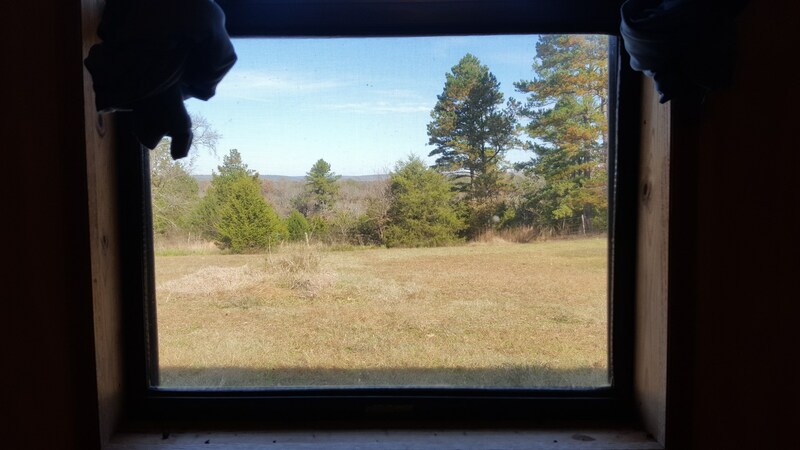 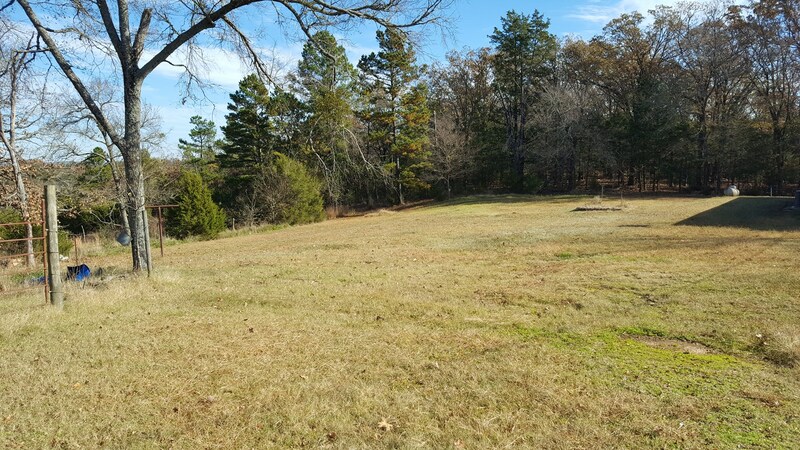 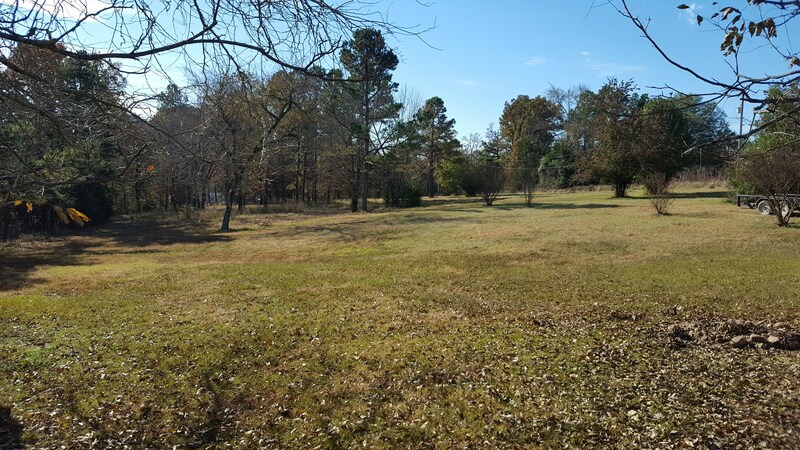 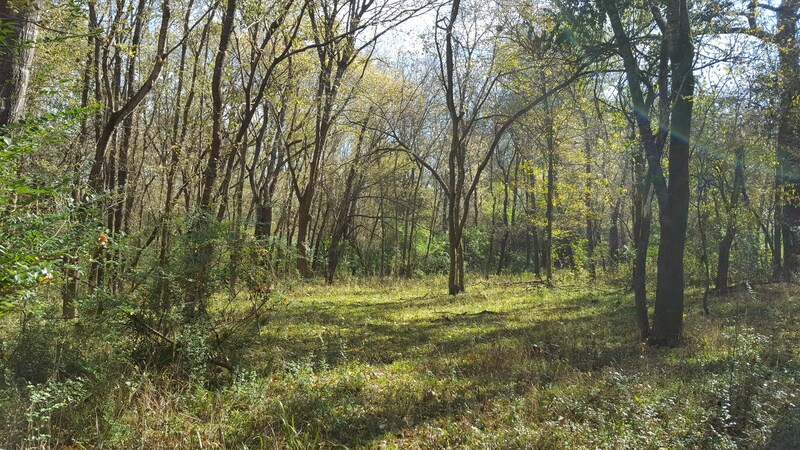 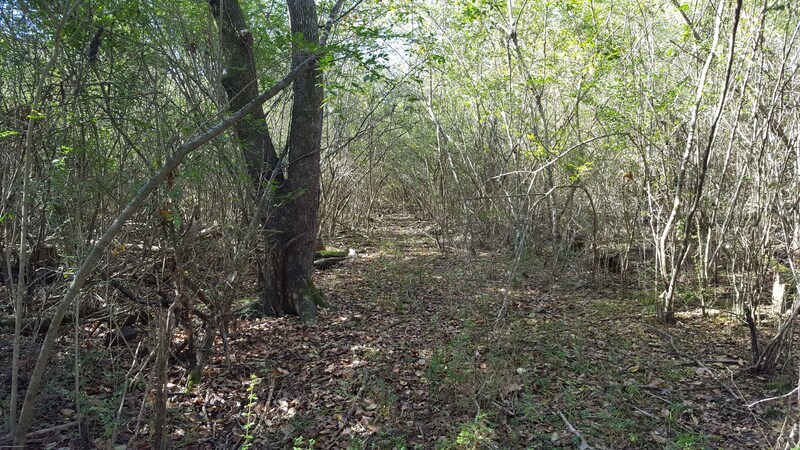 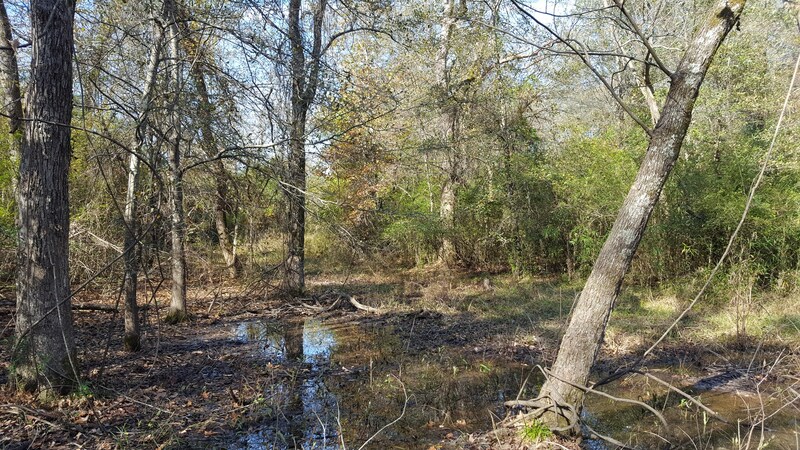 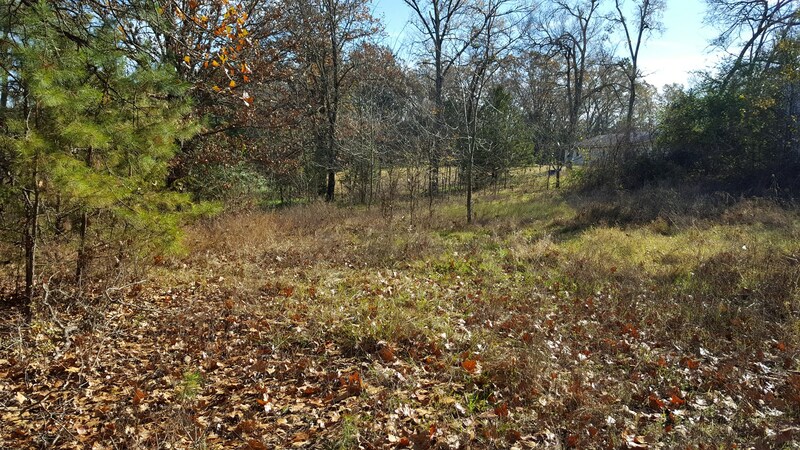 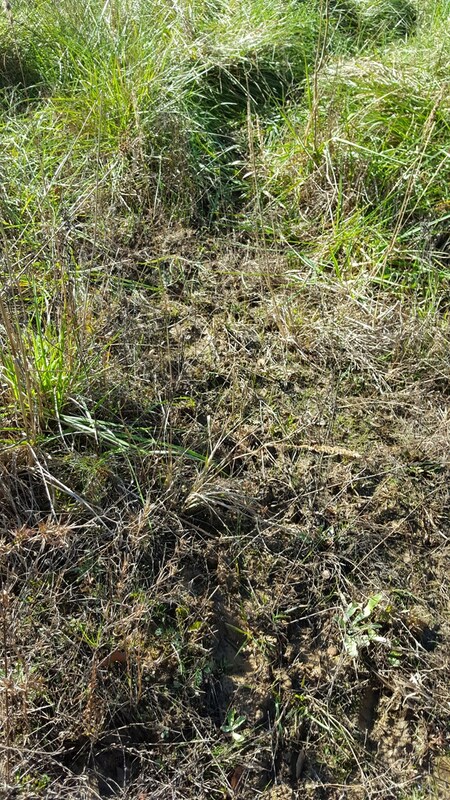 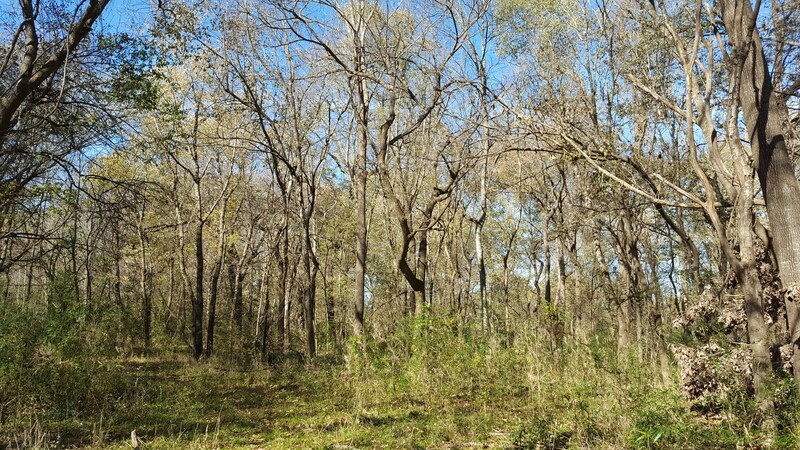 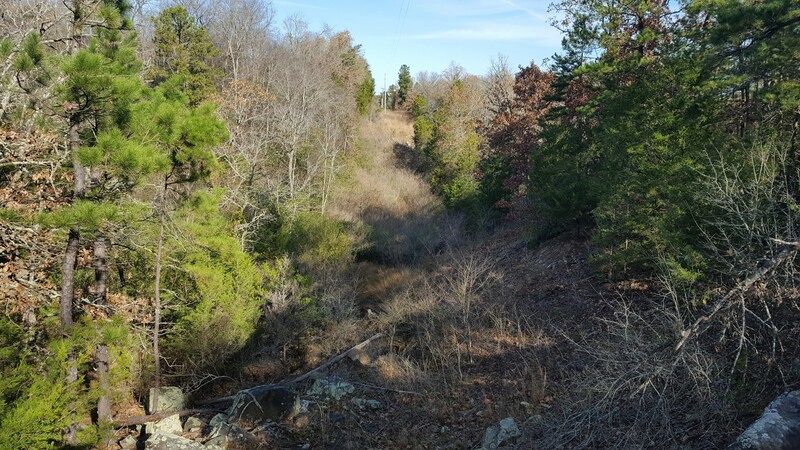 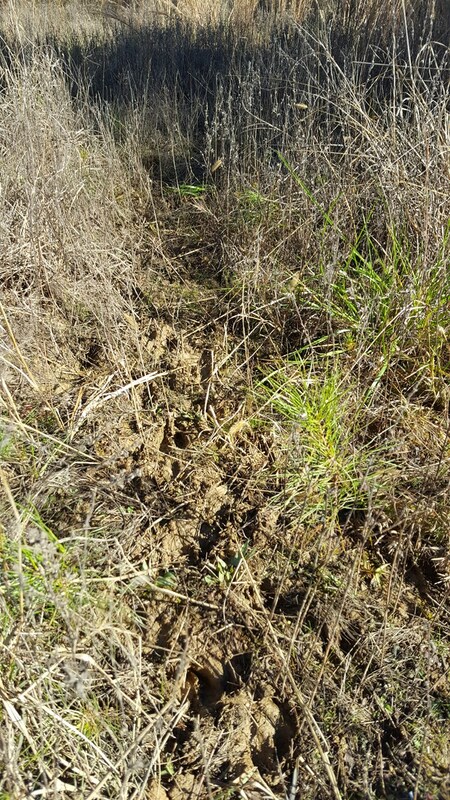 The property has a nice mix of trees perfect for hunting or ranching. 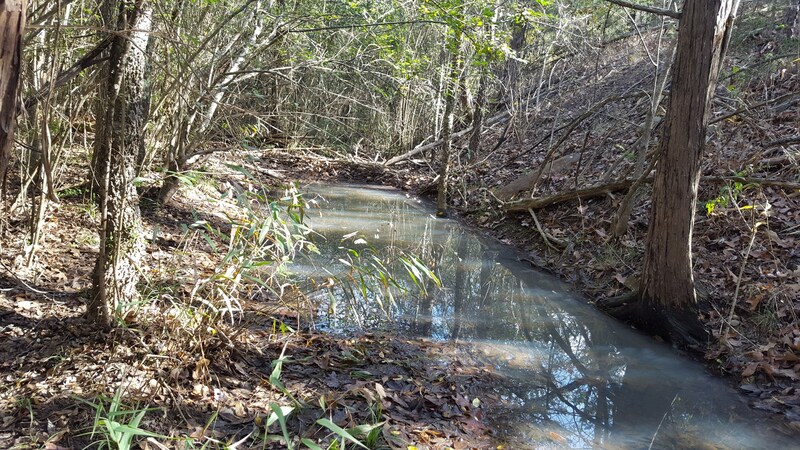 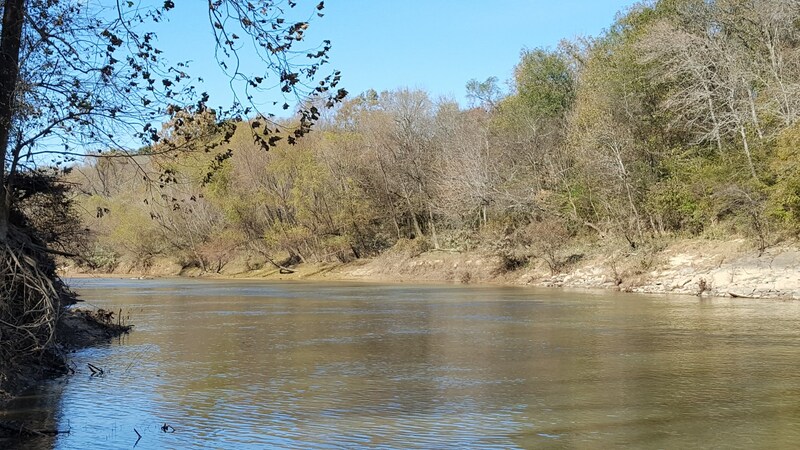 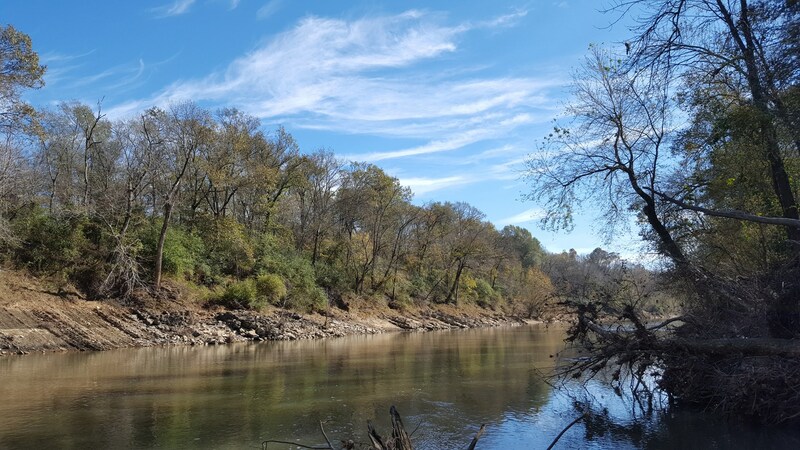 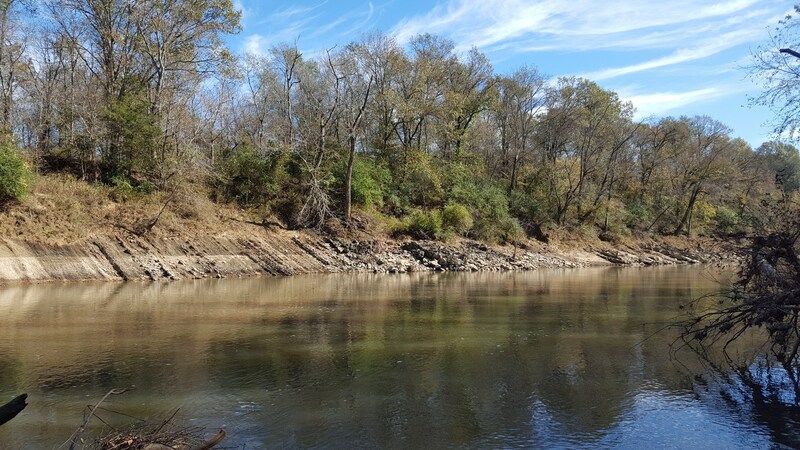 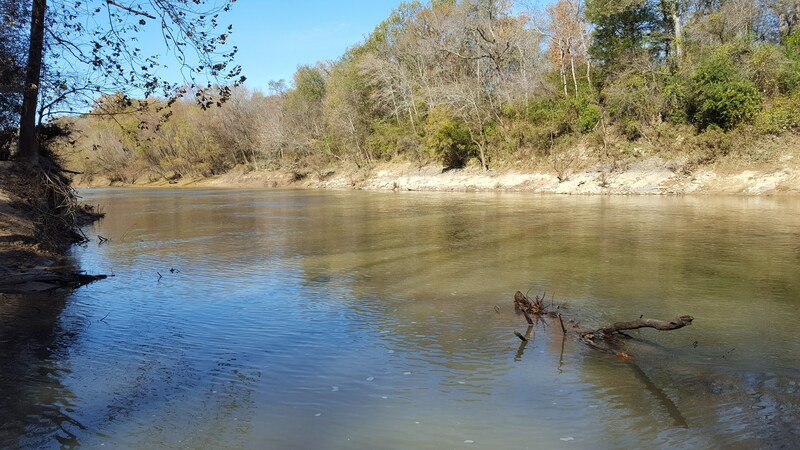 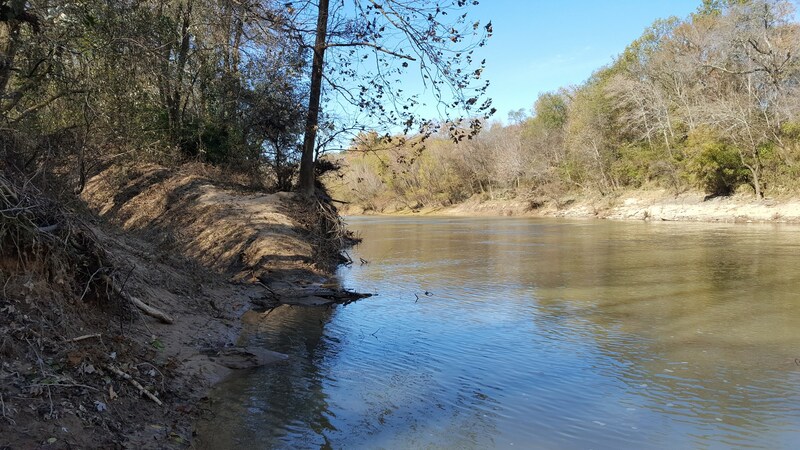 It boasts 665 ± feet of Kiamichi River frontage for the fisherman or other water enthusiasts. 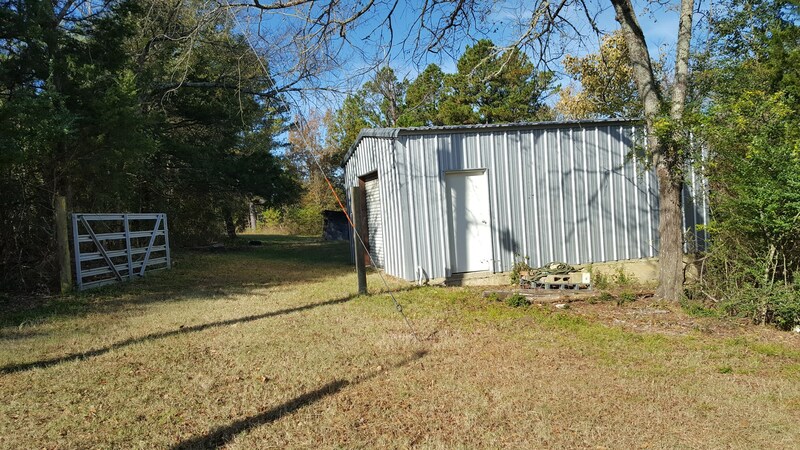 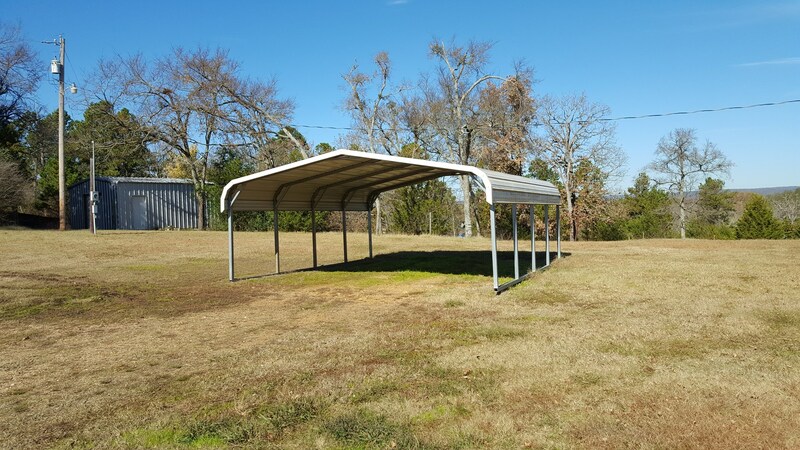 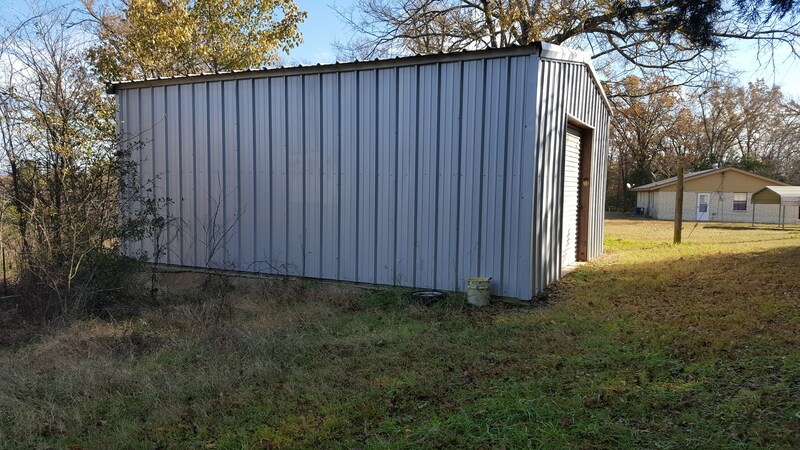 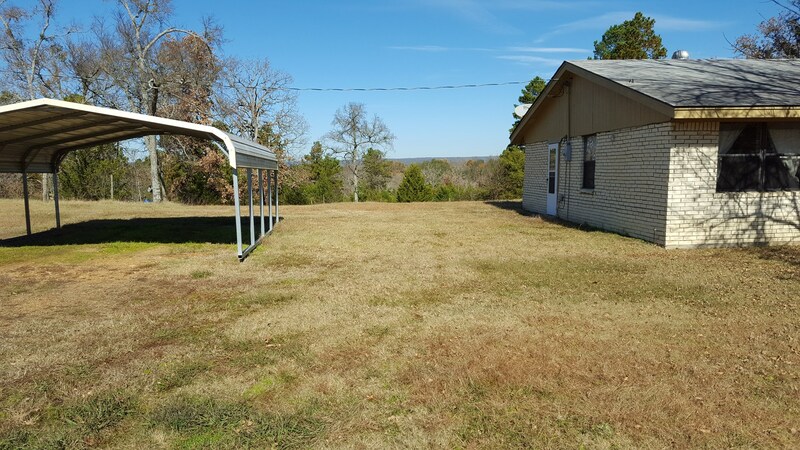 The property also includes a 21 X 18 detached metal carport and a 20 X 24 Metal Shop great for storage or being turned into a workshop. 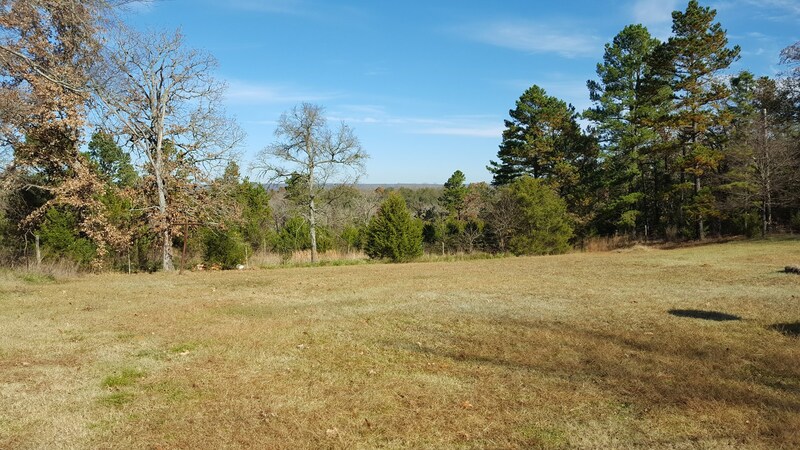 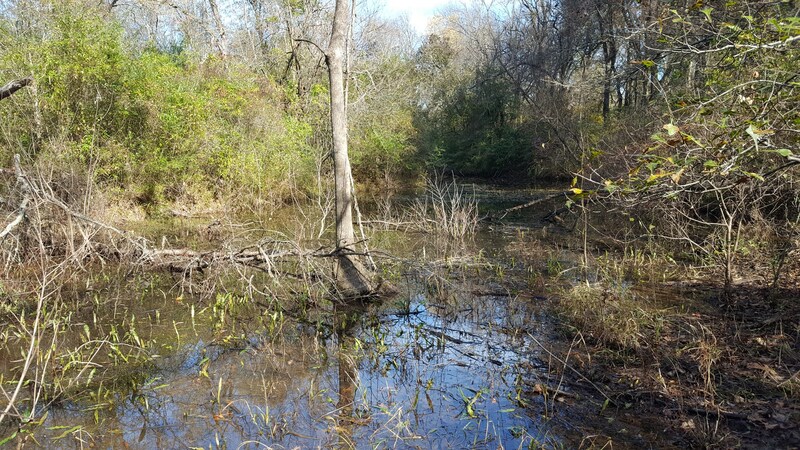 Just minutes outside of city limits, you won't find a home as peaceful as this one!